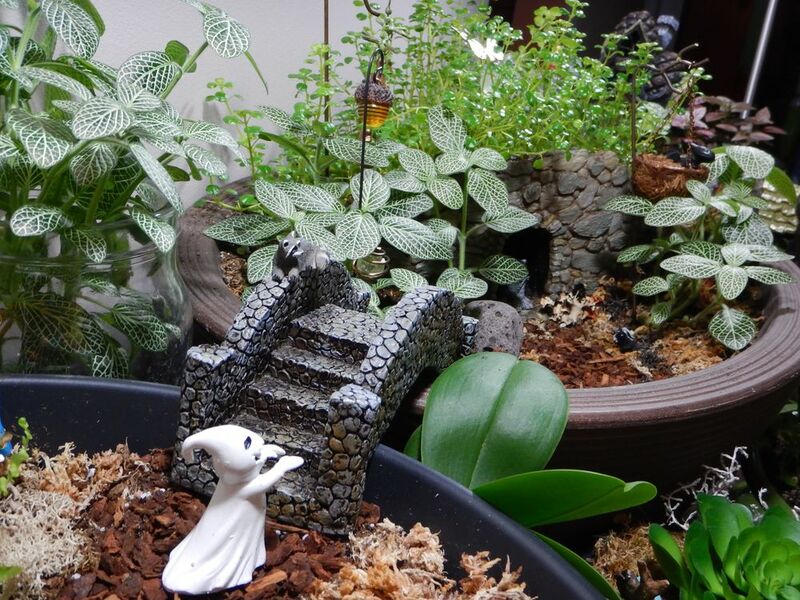 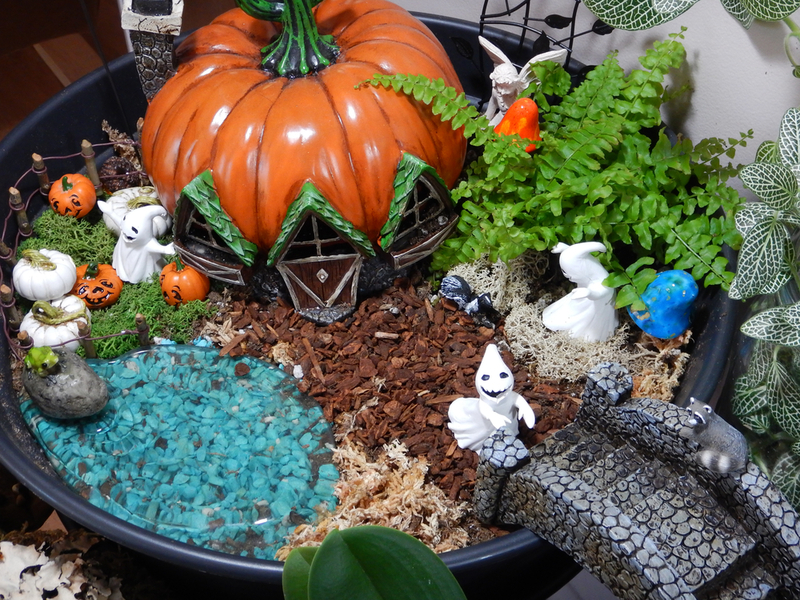 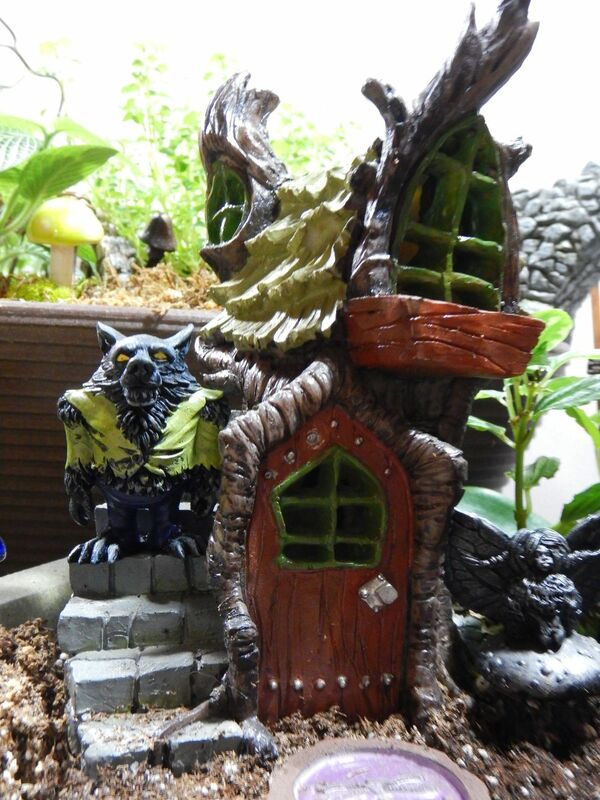 Check out these Halloween themed fairy gardens that Hole's Greenhouses' very own Paula made. 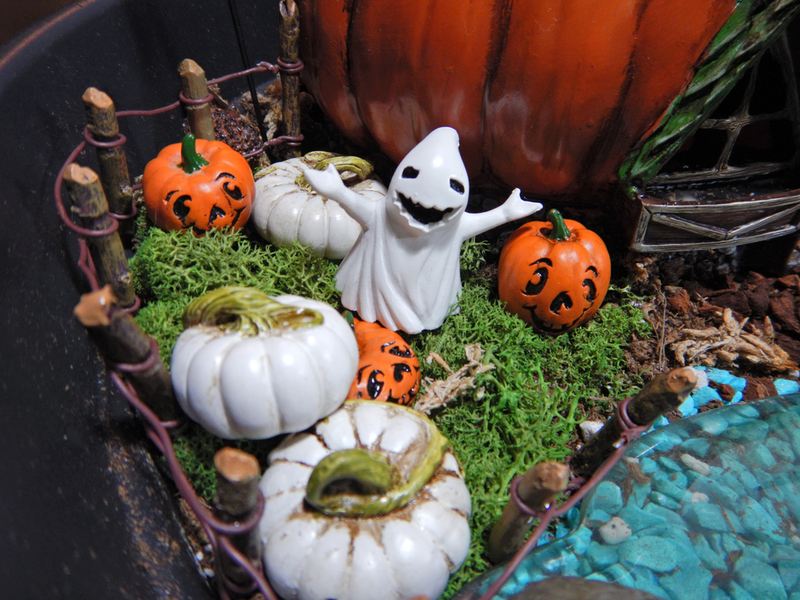 Stop into Hole's Greenhouse at the Enjoy Centre and get all the ingredients to make your very own Halloween fairy garden! 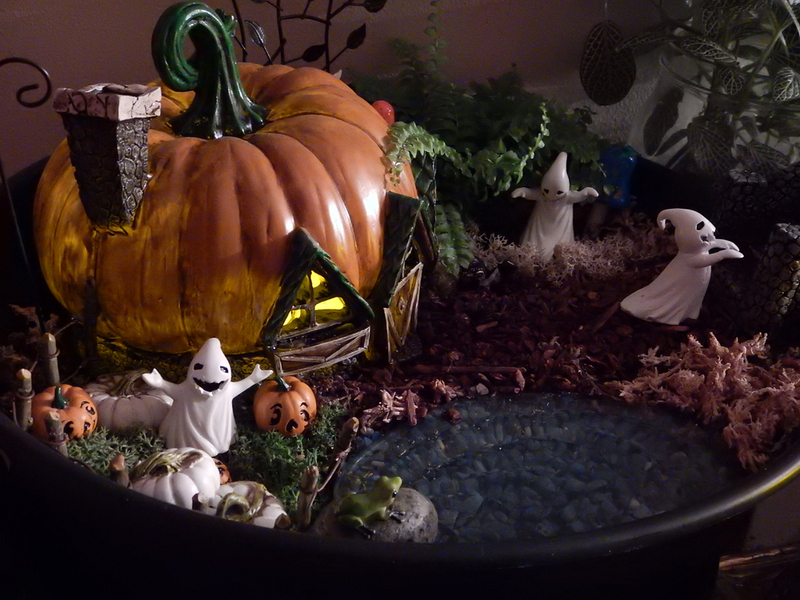 Newer PostSmall ones, big ones, some the size of your head!